“Four Lands Regina project – The Morning Edition – Sask with Sheila Coles (Nov23,2017)”. 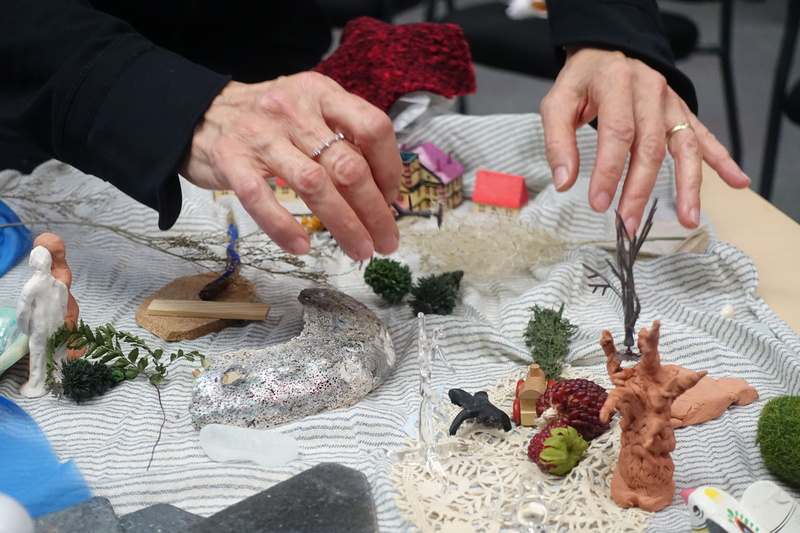 The Four Lands Regina project is working with hundreds of people to explore this place we live in through drawings, miniature models, words, music and performance. 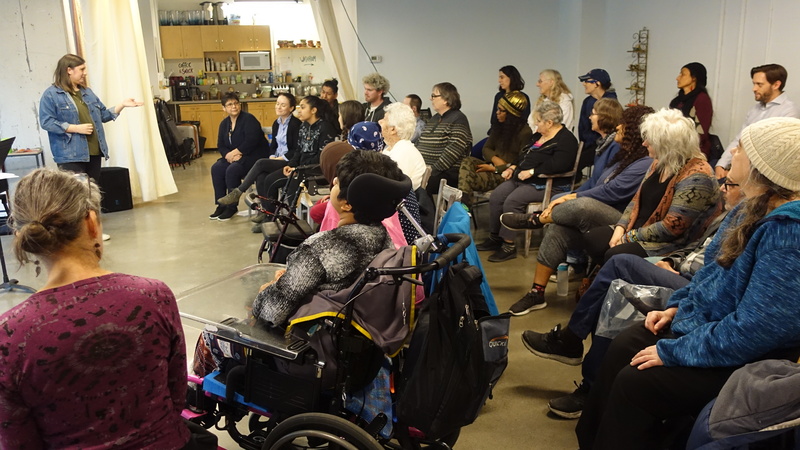 Partnership between Jumblies Theatre, Heritage Comm. 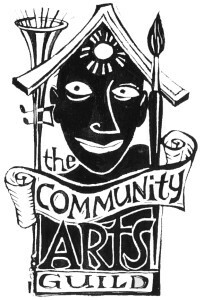 Association and Common Weal Arts.